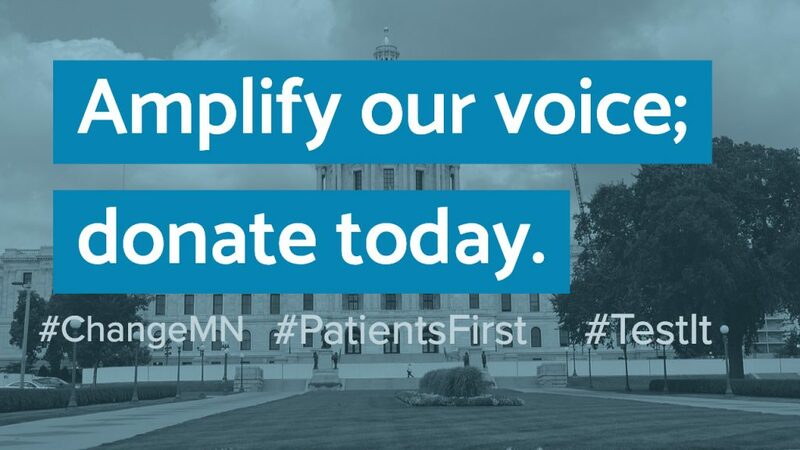 H2019 is the year we can CHANGE MINNESOTA by advocating for policies that prioritize compassion, restorative justice, and public health, but WE NEED YOUR HELP! Our experience tells us that we need boots on the ground in St. Paul, meeting with legislators, helping to draft legislation, and ensuring that they hear our message. Unfortunately, we can’t afford to be there as often as we need to be without funding. Adulterant screening legalization to ensure those ingesting illicit substances are doing so in a safer manner. Ensuring the discussion on ending cannabis prohibition includes our “One Minnesota” agenda. Supporting our allies in holding pharmaceutical companies accountable for their role in the opiate epidemic. Clarifying laws to ensure hemp producers are protected from unjust enforcement of controlled substance laws against hemp derived cannabinoid products. Your financial contribution is necessary to ensure our voice is heard in St. Paul. Contributions or gifts to Sensible Change Minnesota are not deductible as charitable contributions for Federal income tax purposes. Can’t afford to donate? Consider hosting a Party to End Prohibition!